Flemington straight-course winner, 2yo Jedastar, will run in the G1 Lightning Stakes. 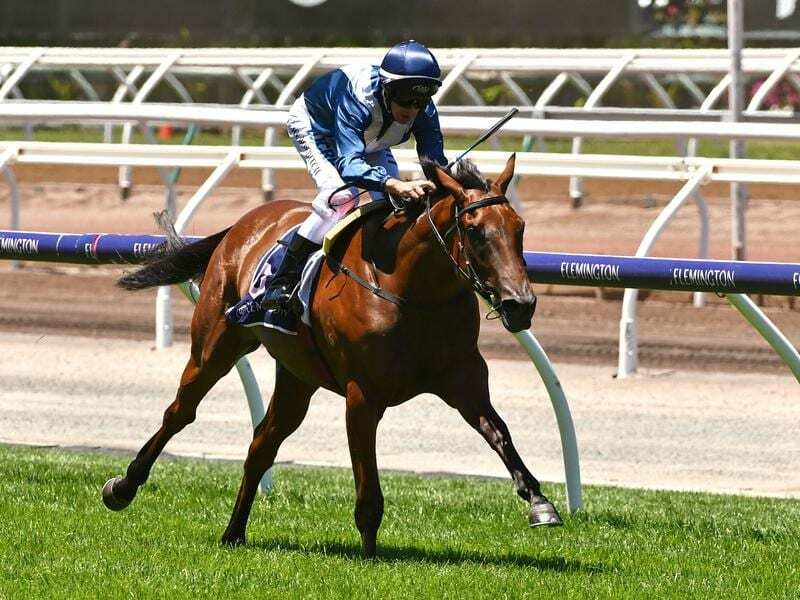 Two-year-old filly Jedastar is to take her place in the weight-for-age Lightning Stakes at Flemington in which she will carry the feather weight of 44 kilograms. Trainer Lloyd Kennewell has confirmed Chris Caserta will ride Jedastar at the weight in the Group One 1000m-sprint on February 16. Jedastar has had two starts for a win over the Flemington straight course on debut and a second at Caulfield.